Running from the US / Mexico border all the way through the deserts of Southern California, up into the Sierra Nevada’s throughout Central California as far north as the great Redwood forests of Northern California and even further beyond that all the way through Oregon and Washington to the US Canada border runs one single long sentence, er trail. Anyways, this neat video shows the whole hike in 2 to 3 second burst. Enjoy. 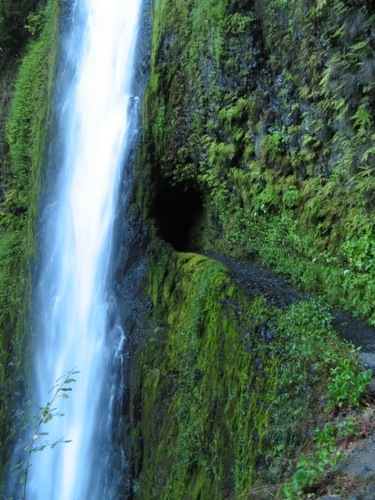 Tunnel Falls was just too much for me so I had to look it up for you guys. From Mexico and all the way up to Canada with something called the United States of America in between. 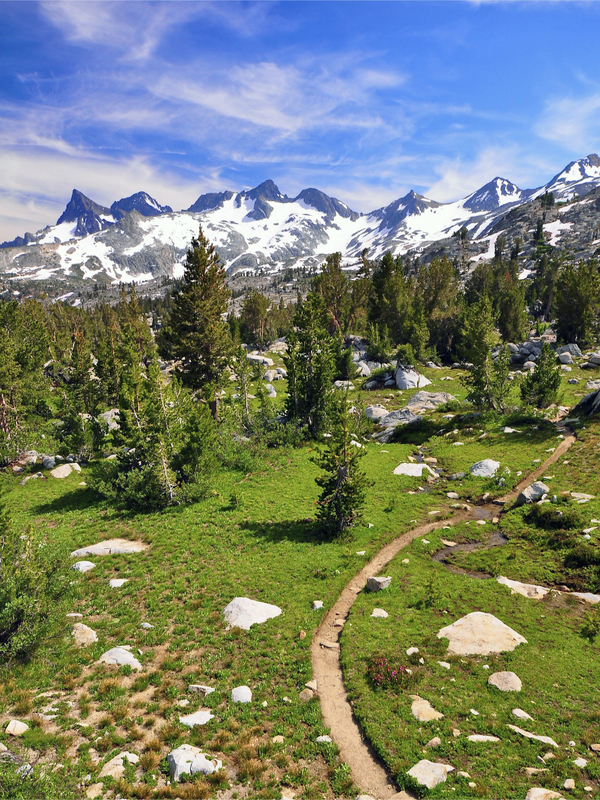 One man, Tyler Fox, decided to hike the Pacific Crest Trail and make his way completely through the US. 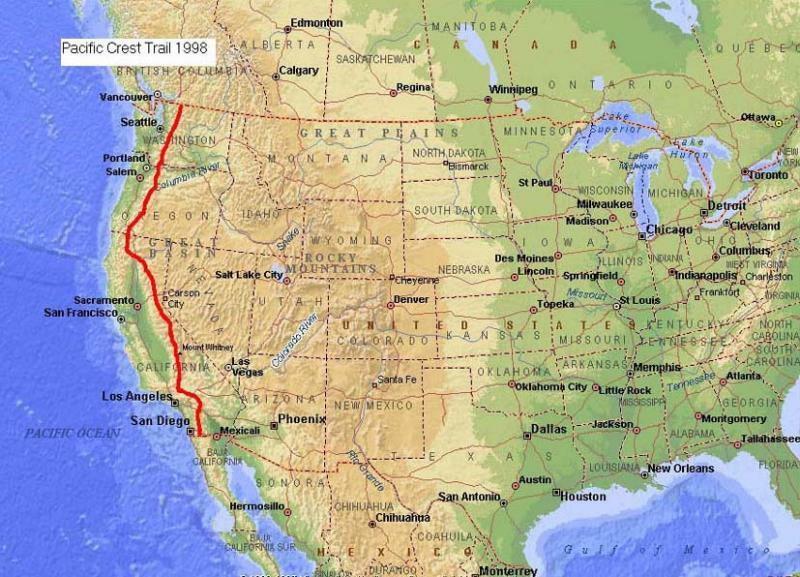 That would be a 2,600 mile hike through California, Oregon and Washington. Some stats from his hike. Kings Canyon was my Dads favorite place to hike as well.